The main reason I'm requesting this is because I've checked on YSFinder and in a Google search and haven't found a YS version of the competitor to the A-10 during the A-X program. 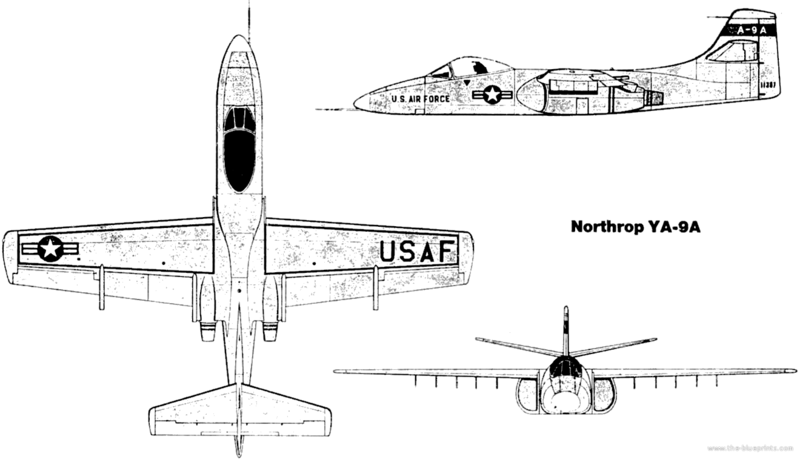 The Northrop YA-9 was a prototype attack aircraft developed for the United States Air Force A-X program. The YA-9 was passed over in preference for the Fairchild Republic YA-10 that entered production as the A-10 Thunderbolt II. 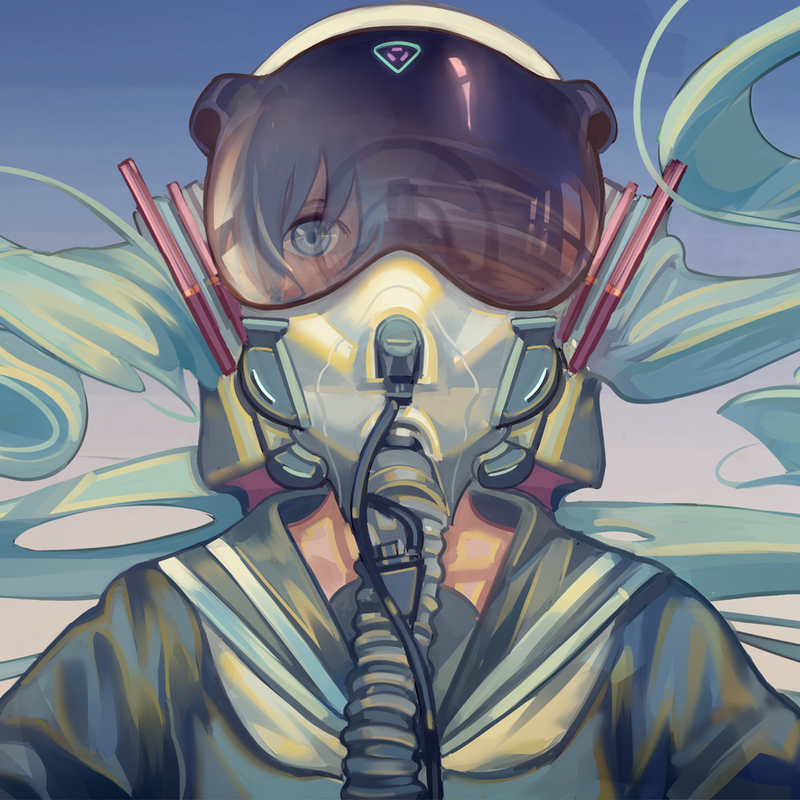 With regards to detail, I was thinking medium quality, and I don't have a definitive timeframe in mind. I'm no good at making things like that. But to me, it looks similar to the Frogfoot. maybe that could be an idea, for a starting point, for any builders. 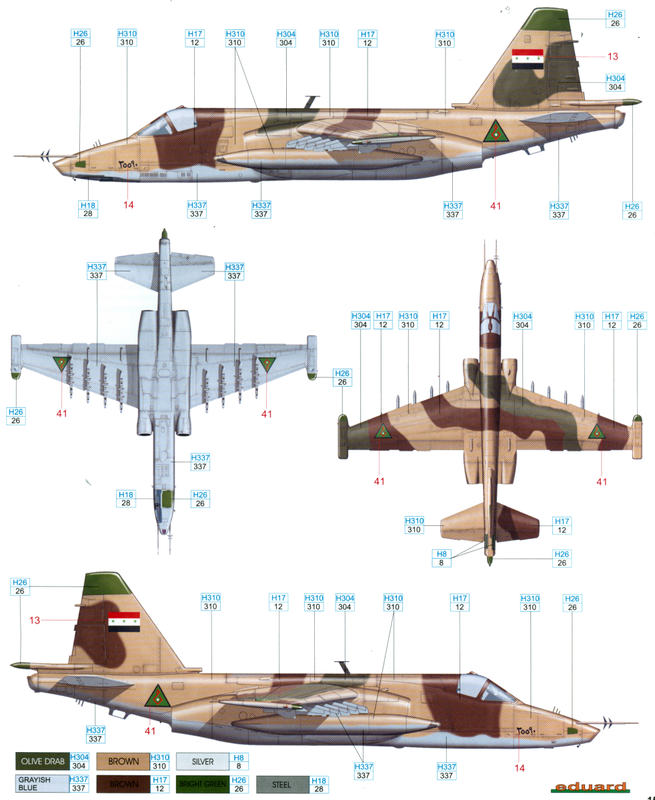 I was thinking of making the A-9 at one point. I'll keep it in mind.